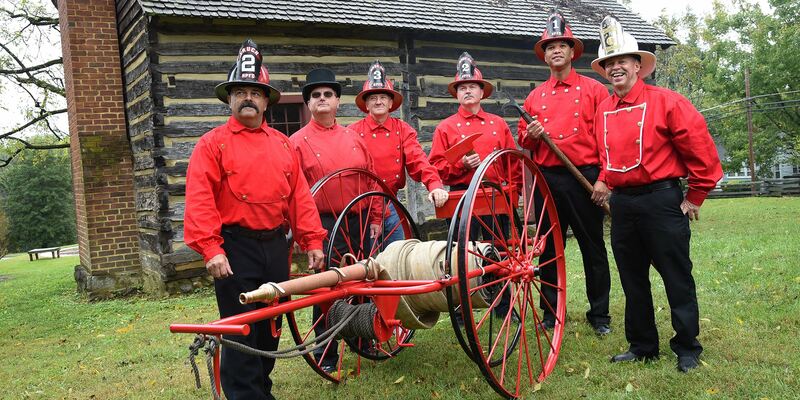 The High Point Fire Department was officially organized in 1890 as a volunteer membership, which was the beginning of a long tradition of service for High Point. The first paid firefighters for High Point operated from a residence. Mrs. Fuller's residence on Trade Street was where the fire horse was kept and cared for. In 1915 the first motorized apparatus was purchased, a Studebaker hose wagon. This spurred great growth within HPFD, which rapidly continued to expand and grow. The Department is now 14 fire stations in size, employing 234 personnel, with more than 40 pieces of apparatus. Service to the city is the driving force of HPFD and the motto denotes this by saying, "Safety, Commitment, Excellence since 1890".